Over the years, Aristocrat has developed some of the most popular and stunning pokies and these games can easily be played at a variety of online casinos. 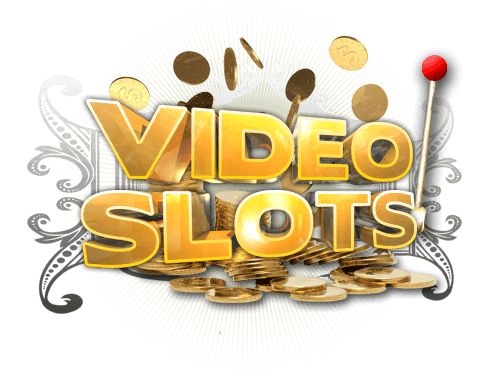 One of the top rated games from the provider is Red Baron pokie, an exciting themed video poker machine that presents players with 243 ways to win and some great game features that can offer high payouts. The game is based on the adventures and actions of a World War I pilot and there are some awesome features like the main bonus round, where the top payouts can be collected. 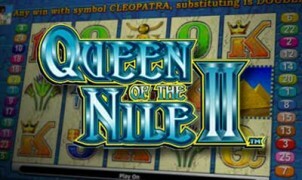 This game can be played for real money wagers and is also available as a free pokie, allowing players to preview the game before they start to place wagers online. With Red Baron pokie, there is a standard wild and scatter and these icons can offer some higher rewards. The medal is the wild and this will appear on the middle three reels and will offer a multiplier on payouts that range from 2x to 5x the normal amount. The target is the game scatter and this can also only appear on the middle three reels. Getting three scatters will trigger the game bonus round, which will offer 15 free spins and a Mission Feature. There are five different missions that can be selected and each of these will provide various opportunities to win. The goal during missions is to collect planes, which will offer instant payouts. Four planes will pay 10x, 8 planes pays 15x, 12 or more planes pay 25x, 16 or more pays 60x and 20 or more pays 140x. When betting on Red Baron, pokie players will note the 243 ways to win. This means that instead of using standard paylines, players will just have to get matching symbols on adjacent reels to collect winnings. With this structure, it is possible to get multiple wins from a single spin. Since there are 243 ways to win, the betting structure of the game is like a 25 payline game, so players will have to bet 25 credits to activate all ways to win. The lowest coin denomination supported is $0.01 and this can be increased to $5 for a maximum bet of $125 per spin. With Red Baron, there is no progressive jackpot that can be won, but there is a nice base game payout of 1500 coins and of course, the bonus round will add to the amount that can be won. Unlike many of the newer online pokies that are offered by Aristocrat and other providers, Red Baron pokie does not make use of 3D graphics. However, the symbols that are used on the reels are appealing and are designed in colours that will attract many players. As the reels spin, players will see many thematic symbols in use such as dogs, planes, targets, blimps and a woman. Red Baron also has playing card symbols for lower payouts and there are special symbols that represent the wild and scatter. Unfortunately, the game does not offer many animations, so this comes as a disappointment for those players who have enjoyed 3D pokies with intense graphics, however being this is such a classic game none of that matters. 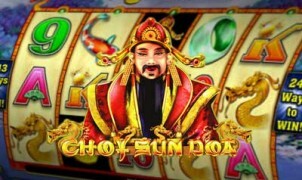 If you haven’t played this game it’s similar to Choy Sun Doa in game play. Overall, the fighter pilot theme of the game is one that turns some heads and it is a unique theme that is not seen on many games. 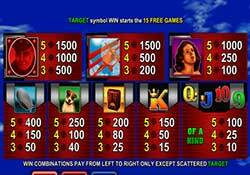 With Red Baron pokie, players may not have a superb visual experience, but they will see that they can collect some impressive wins when betting real money. Want to play Red Baron pokie Online? You’re in the right place. 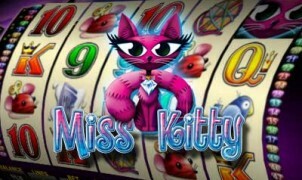 Visit VideoSlots.com and select Aristocrat as the game provider. From there it will show the 10 online games available online…Click play and enjoy a few spins. 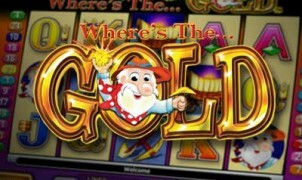 You can play Red Baron pokie machine in free play or for real money, download free at videoslots.com. All Aristocrat slot machines have been optimised for all devices, so play now on Mac, PC, iPhone, Android and iPads all download and registration free. 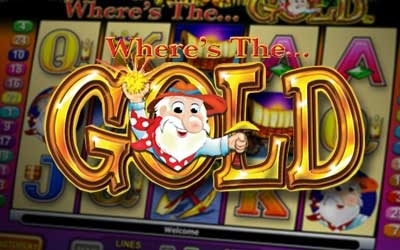 Play all your favourite pokie machines and casino games on your PC, tablet or mobile. Your start to hours of entertainment with over 300 slot games including Aristocrat games, free play games, and cash bonuses. Do you think you or someone you know has a gambling problem? Contact http://pgfnz.org.nz/ to learn more.